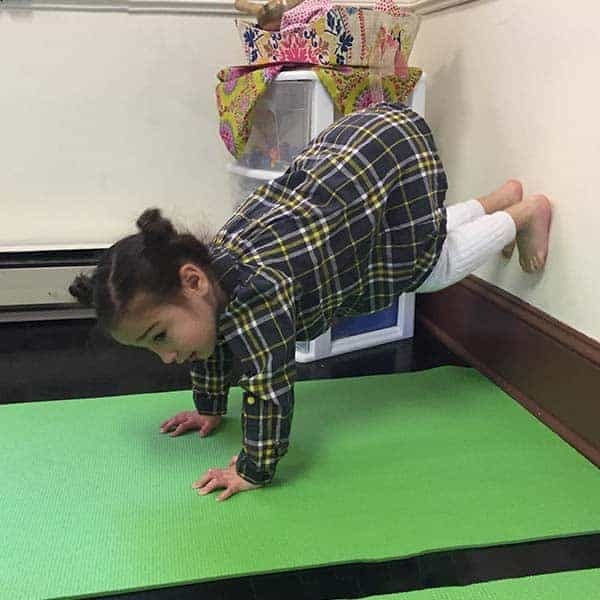 A Yoga and Mindfulness studio for kids! At this age, kids learn through imaginative storytelling. 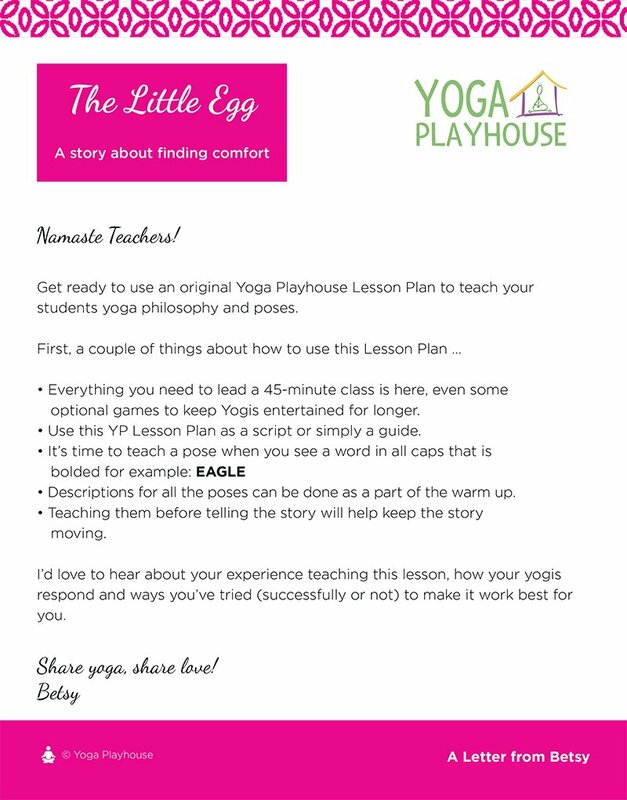 That’s why each one of these lesson plans includes an original Yoga Playhouse Yoga Story. 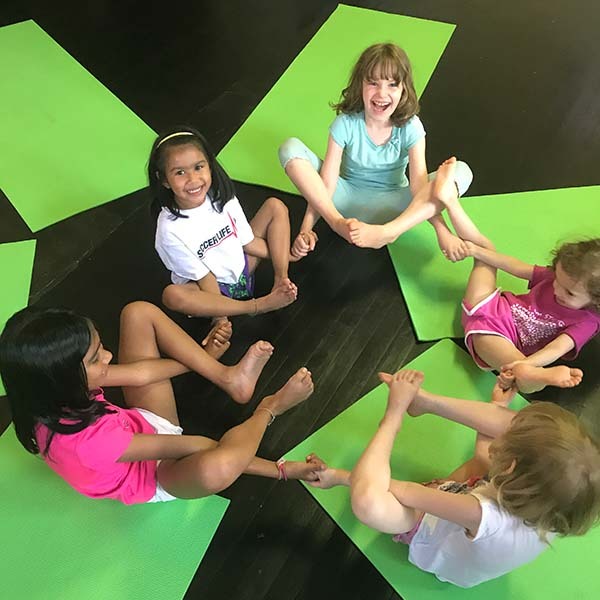 Using Yoga Playhouse’s signature technique that allows kids to explore concepts outside their body, in their body then in their lives, you’ll teach yogic concepts like drishti, chakras and mindfulness. Help children six years or older develop mindfulness practice with these easy-to-follow 8-minute lesson plans. 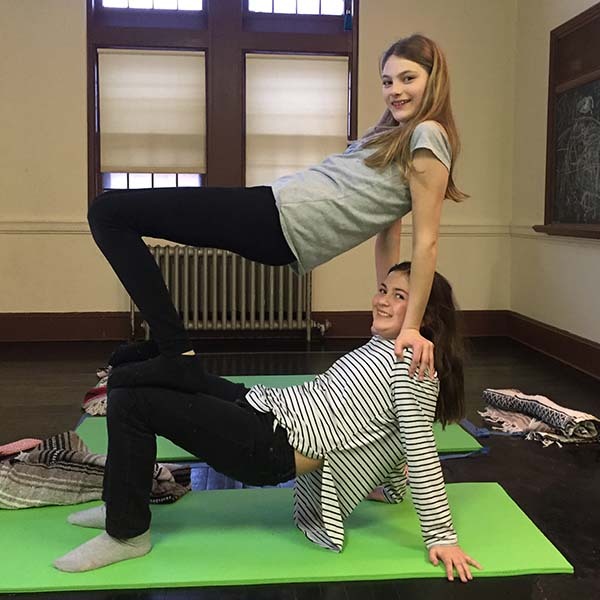 Each lesson includes a brief intro, movement, breath and mindfulness activities. 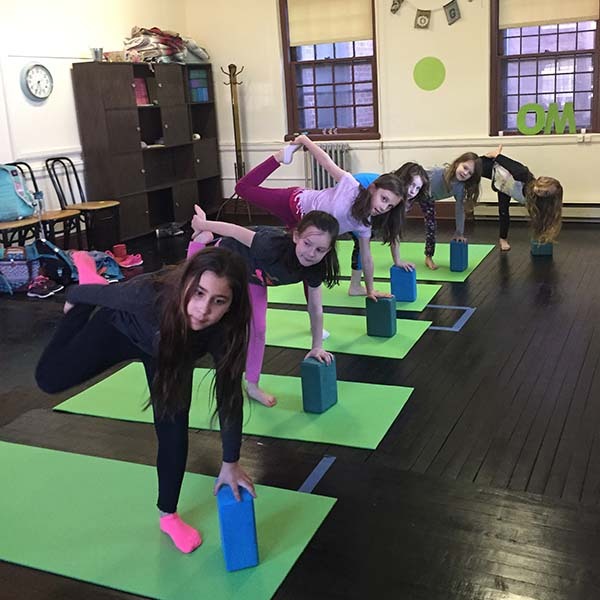 My daughters who are now 10 and 7 have been doing yoga at Yoga Playhouse since they were 4 and 7…they have confidence and strength that have come from the poses, lessons and incredible teachers. You will find a nurturing community where children practice empathy, care for one's own health and well-being, ecology, philanthropy and more -- all while having lots of fun. 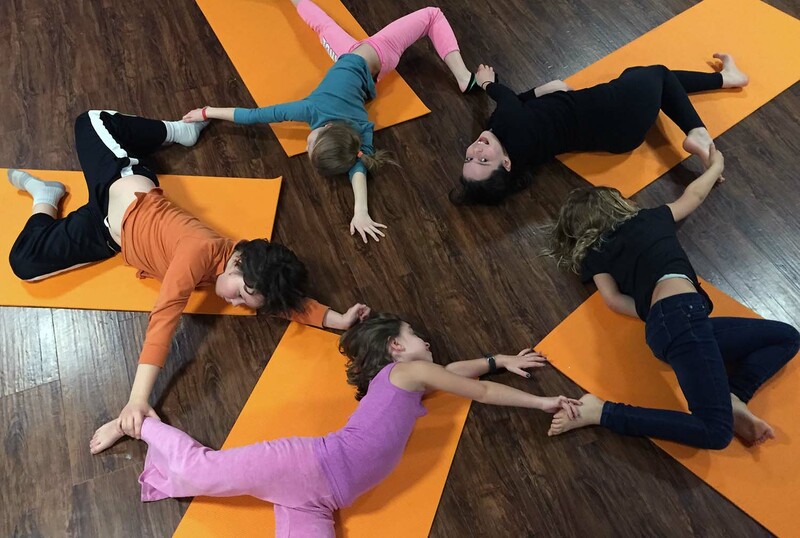 We are grateful for Yoga Playhouse.